When you step foot onto the Delmarva peninsula, the distinctiveness of the land and the fierce independence of the people who live there is instantly recognizable. As the Taylor Bank has grown and continued to develop the innovative banking solutions the people of Delmarva have come to rely on, their commitment to serving this population has only grown stronger. 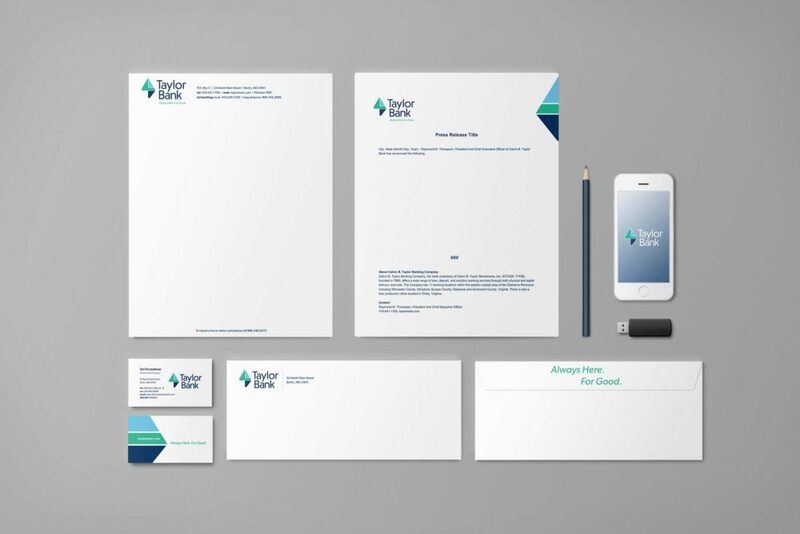 Taylor leadership asked Stackpole to create a new brand identity that would simultaneously reflect the bank’s storied history and its commitment to serving the people and businesses of Delmarva for years to come. An amazing way to promote the new brand. Stackpole developed several ideas that hit those criteria, but none as powerfully as the notion of a cornfield logo maze. What better way to engage and include the community in the launch of the new brand identity than to create the Taylor Bank logo on a massive scale in a well-known local farm’s cornfield and to invite the community to a special family day event? Stackpole also invited the media and the public to experience and participate in the new branding and special kickoff festivities through a paid TV, print and social media that used stunning aerial footage of the impressive maze logo to attract attention, effectively generating awareness throughout the community and, in the end, driving significant attendance. The new brand identity and its launch have been a huge success, creating a real sense of community pride and a renewed excitement about the bank. 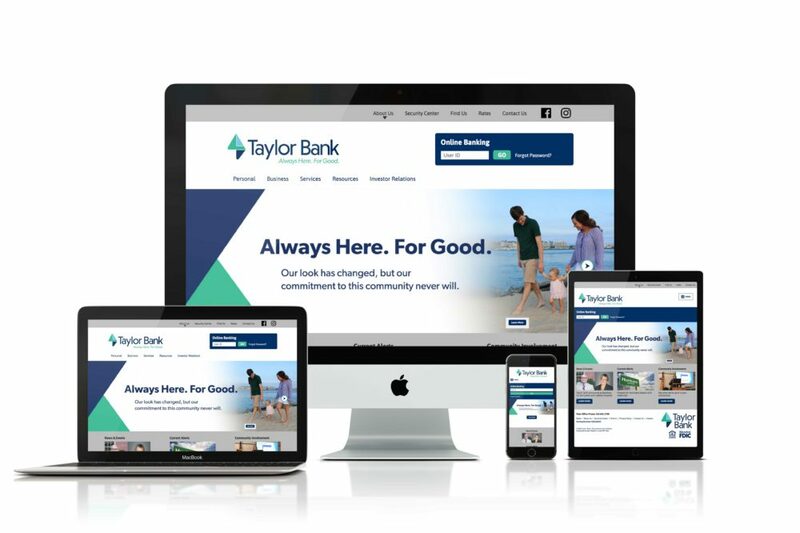 The Taylor Bank and Stackpole teams worked closely together throughout the entire process to simultaneously modernize the institution’s image and convey its ongoing commitment to delivering innovative, tailored banking products and services. A great beginning to what we’re confident is going to be a long and mutually rewarding relationship.